Glen Arbor Michigan sits near the tip of Northwest Michigan, on the Leelanau Peninsula. Sleeping Bear Sand Dunes National Lakeshore is here — one of the most glorious spots in the state. 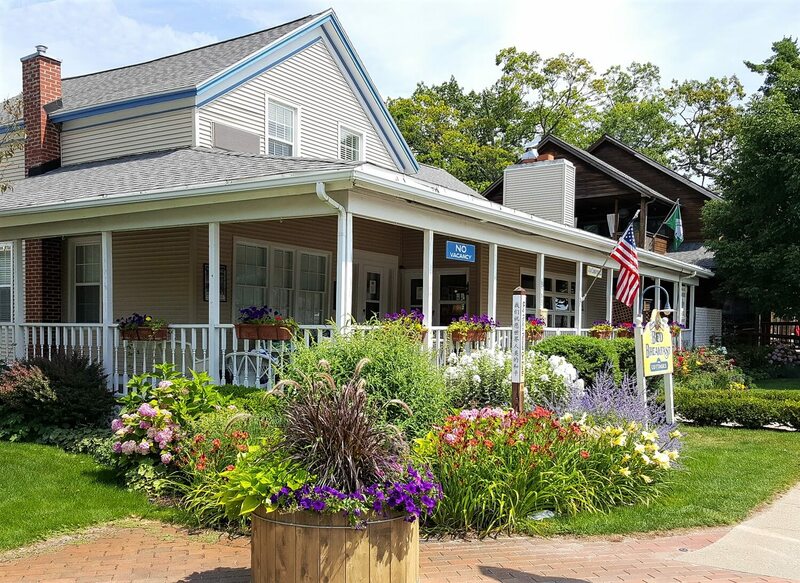 Glen Arbor’s bed and breakfasts welcome guests who come to bask in the natural beauty of the area and enjoy countless opportunities for outdoor recreation. Sleeping Bear Sand Dunes National Lakeshore is a wonder to behold. The dunes range in color from burnt sienna to pale champagne, and can be gently rolling or sharply carved. They can be quite small or reach 400 feet high. Keep an eye out for Petoskey stones along Sleeping Bear shore. These fossilized colonial corals lived a good 350 million years ago. Dozens of Michigan wineries are found near here. Ask Glen Arbor bed and breakfast innkeepers which local wines they recommend and which Michigan wineries offer the most interesting tours and most varied wine tasting. Then find a good restaurant that features local wine and linger over dinner. Before wineries became so numerous here, there were farms, and there still are. The Leelanau Farmers Market brings fresh produce from the surrounding area to Glen Arbor on Tuesday mornings from mid-June to the end of August. Ask farmers about visiting their farms, and if they offer u-pick. Working a little for food is a wonderful way to reconnect with the land and appreciate the hard work it takes to bring food to the table. It is easy to find secluded spots along the coast, dunes and wooded trails of Sleeping Bear Sand Dunes National Lakeshore; at any time of year, it is possible to feel as if you’re the only person in the world here. That makes a trip to our bed and breakfast worth it. Log home among acres of pines, five miles to downtown. Three themed guest rooms, private baths. Hot homemade breakfast. Central to all Grand Traverse beaches, wineries, shopping, dining. Private on-the-water luxury. 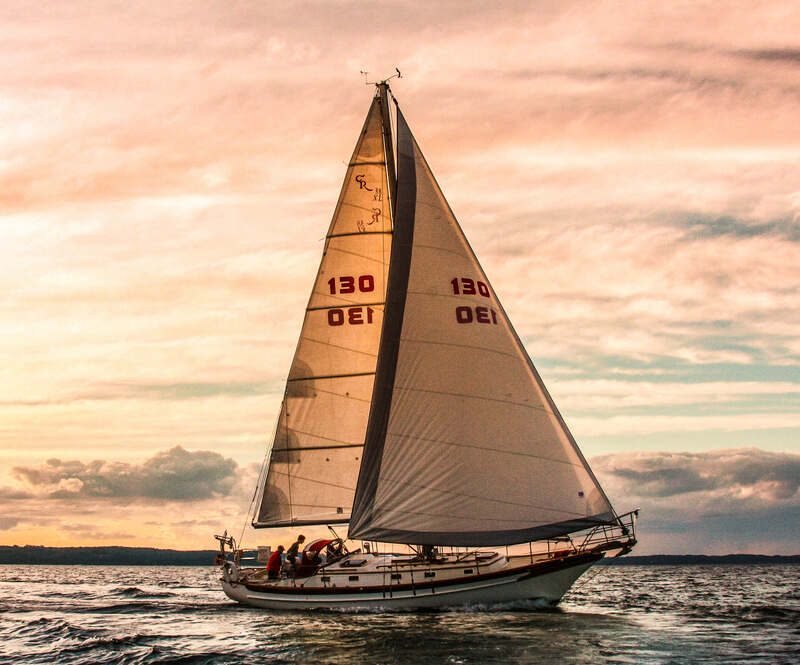 Enjoy a sunset cruise on Grand Traverse Bay. Sleep dockside. Full breakfast. Walk to dining and cocktails. Two double cabins, head and marina baths. 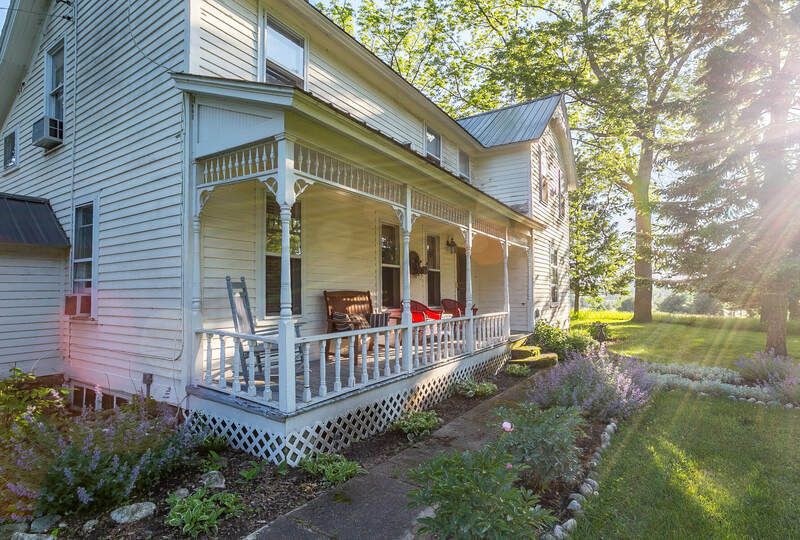 Nestled in the heart of the Sleeping Bear National Lakeshore, this historic farmhouse is a short walk from Lake Michigan beaches and downtown. Three spacious porches and perfect red barn. Six sophisticated rooms and 2 charming cottages in heart of Sleeping Bear Dunes. Steps to beaches, trails, water sports, dining, unique shops. 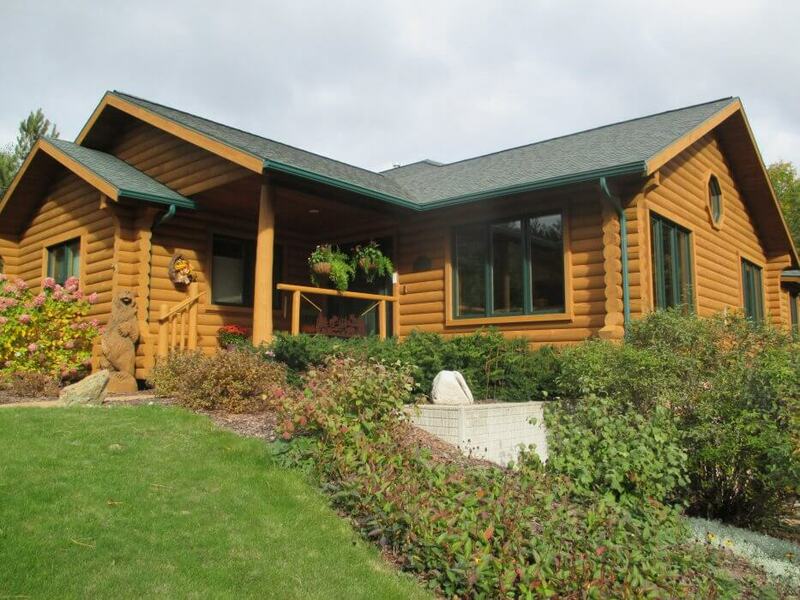 Minutes to Leelanau wineries and Traverse City.